An oil of Life Intensely Revitalising Eye Cream-Gel combines the texture of a gel with the properties of a cream. Caffeine is well known for its stimulating properties on micro-circulation. Eye area is the first to show signs of ageing and deserves a bit more care. 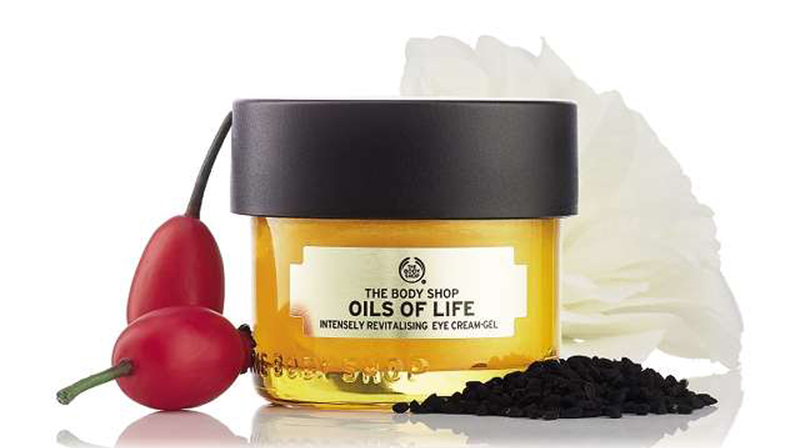 To help counteract this, The Body Shop has developed Oils of Life Intensely Revitalising Eye Cream-Gel, a nourishing, lightweight formula that infuses life back into the eyes. An oil of Life Intensely Revitalising Eye Cream-Gel combines the texture of a gel with the properties of a cream. Caffeine is well known for its stimulating properties on micro-circulation. Its decongestive properties help to shrink eye puffiness by reducing water retention. Vanda Serrador, Facial and Body care Expert, The Body Shop, said, "The Oils of Life Intensely Revitalising Eye Cream-Gel has the perfect lightweight and refreshing texture for the delicate eye area. 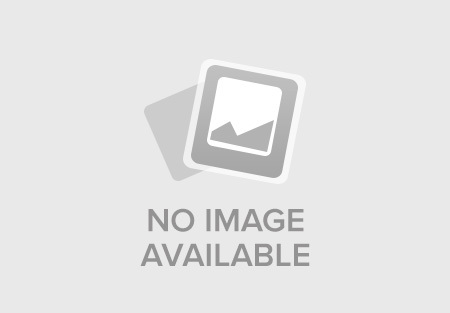 Apply daily by lightly tapping around the eye contour, and at least once a week, why not treat the under eye area to a well-deserved mask treatment – it'll work wonders."